During the rapid-fire segment in the show, one of the guests Faizan Sheikh was asked who he would gift a flower to if he had a choice between Mahira and Hareem Farooq. To which the actor replied that he would give to Hareem because he will be beaten by Faysal if he would give it to Mahira Khan. 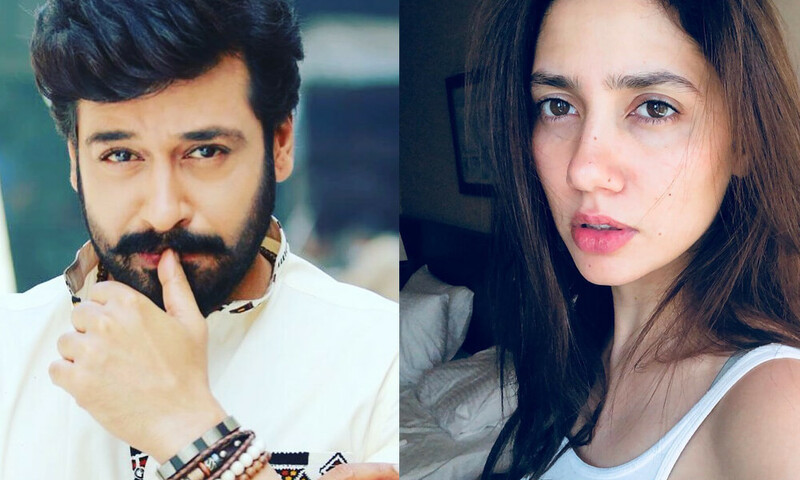 Since Faysal Qureshi has revealed his feeling about Mahira Khan, now we are curious to see Mahira’s reaction about it. Both Celebs have not shared screen yet, and we would like them to perform soon. Would you like to see them both opposite to each other?